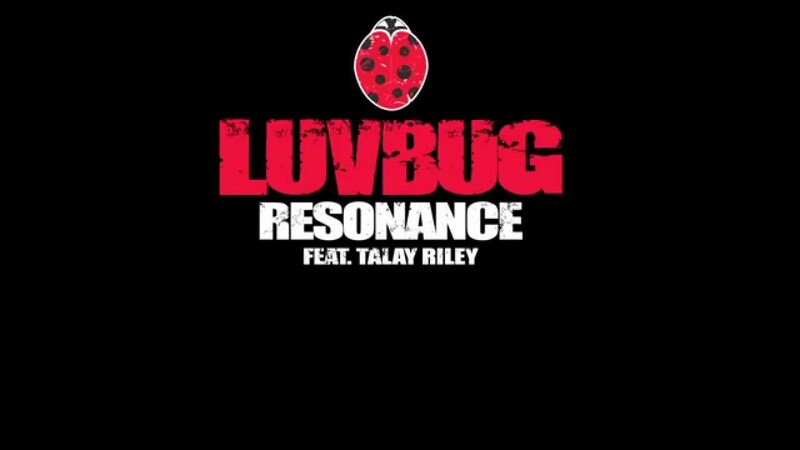 Introducing enigmatic London DJ/Producer LuvBug with his brand new single titled “Resonance” featuring fellow London native Talay Riley on vocals. With remixes from the likes of MNEK, Friend Within and White N3rd already in the pipeline, this one is looking to be huge for the summer. 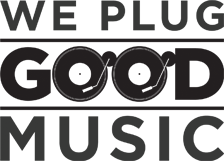 Listen to “Resonance” below and be sure to catch LuvBug on the decks at some of your favourite summer festivals, including a DJ residency out in Ibiza.